I pride myself on my plumbing work and putting the customer first. I have being a local plumber around Hereford since 2011. 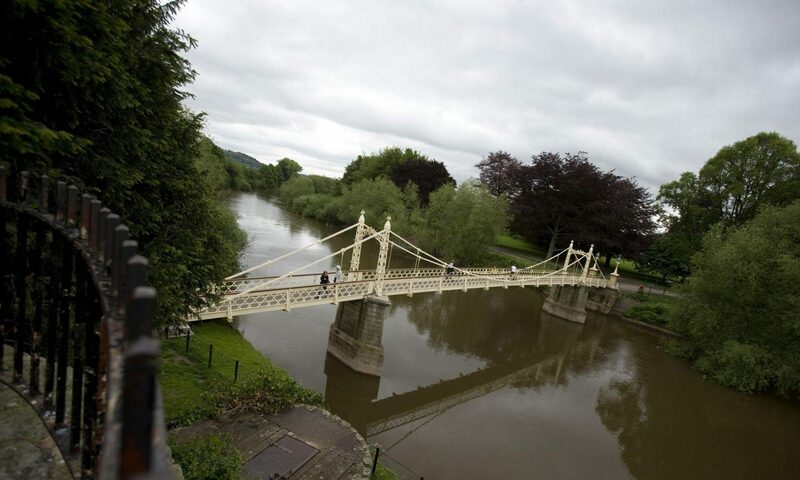 From the beginning I have been concentrating on building a customer base around Hereford since then. At Hereford-plumbing.co.uk I like to solve those little issues that spoil your day, the dripping tap and the blocked loo. There is no job too small for me and there is definitely a gap in the market to fix these small issues that get in the way of life. For a quality local plumber call Lofty 07794 525638 for a consultation to fix your plumbing issues. Please visit my fb reviews or Google reviews for testimonials from real customers in the local area or have a look at my about page to see what this plumber gets up too. You can also visit HEREFORD BUSINESSES & RECOMMENDATIONS to find other local businesses that you might require. My blog page to let you know what plumbing things I have been up too form day to day. I spend most of my time plumbing Monday to Friday but try where possible to take the weekends off. The Image attached to this blog page is of the Cider Museum in Hereford it’s a nice place to visit on a quiet day in the city. Looking Forward to a Beautiful Day in sunny Herefordshire, a bit of plumbing here and there with a big smile on my face. Good morning Herefordshire. I established hereford-plumbing.co.uk in mid 2011 after leaving the army at 40 years of age and have being building business slowly since to serve the plumbing needs of the people of Hereford. I will travel almost anywhere in the county to provide my services but like to limit myself to about 20 miles from the city if possible as it then becomes expensive and more time consuming to attend a job. I have a C&G 6129 qualification in plumbing meaning I can conduct any domestic plumbing functions from replacement sanitary items to installing additional radiators and most things in between. I’m a machine when it comes to fault finding and fixing those little problems that get you down, the dripping tap or the blocked loo are the jobs I like best as they are the ones that you need fixing asap, I like to leave my customers with a feeling of satisfaction that the problem has been sorted in good time at a reasonable price.